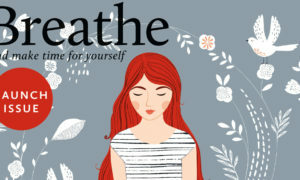 Lovatts Media has launched a new hybrid magazine that combines puzzles with women’s lifestyle content called Audrey Daybook. Each issue of Audrey Daybook will contain seven chapters including Thrive, Share, Nest, Glow, Nourish, Create, and Explore. Each feature will contain a combination of articles and puzzles. 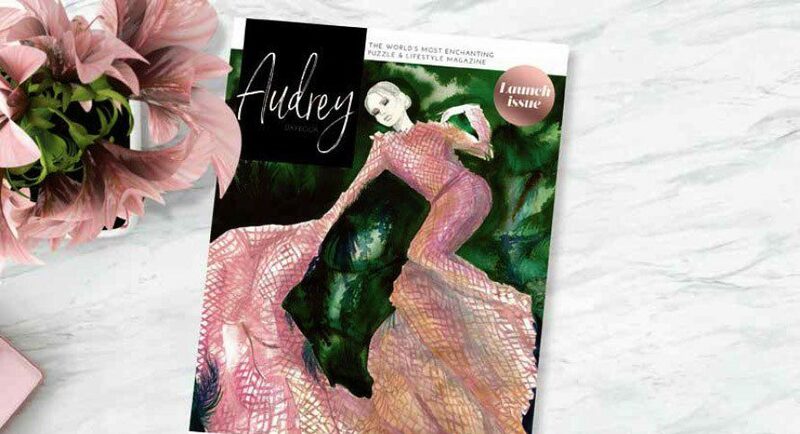 Audrey Daybook will be a bimonthly magazine, coming out six times a year. The first issue will go on sale on Monday September 4 at newsagents, Woolworths and Coles with a cover price of $9.95. 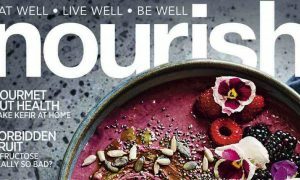 A one-year subscription to the magazine costs $A53 .